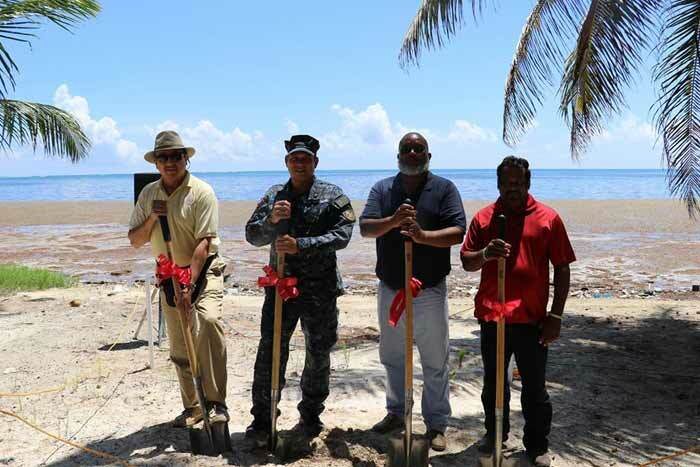 Today, August 24th, a groundbreaking ceremony was held for a Coast Guard Forward Operating Base in Bacalar Chico, north of Ambergris Caye. 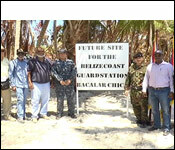 After operating in the area for over three years under foot patrol, Coast Guard Officers will soon have a base for day- to- day operations. 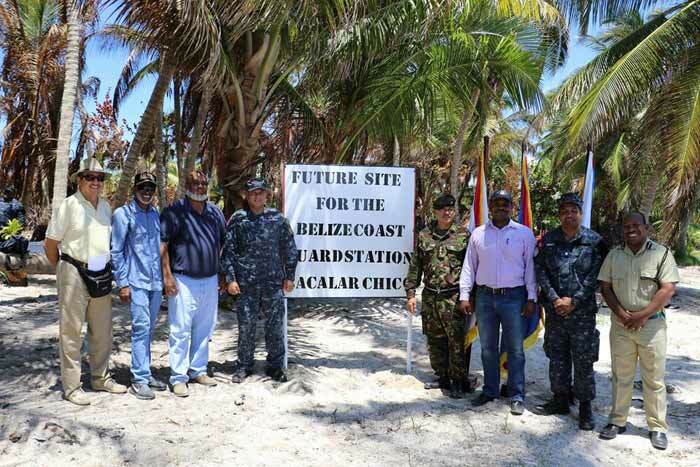 Approximately a mile and a half from the Mexican border, the Bacalar Chico Coast Guard Station is an ideal location for the prevention of cross-border criminal activities such as drug trafficking, weapon trafficking, and illegal fishing. Operationally, the Coast Guard seeks to minimize the impact of criminal activities. 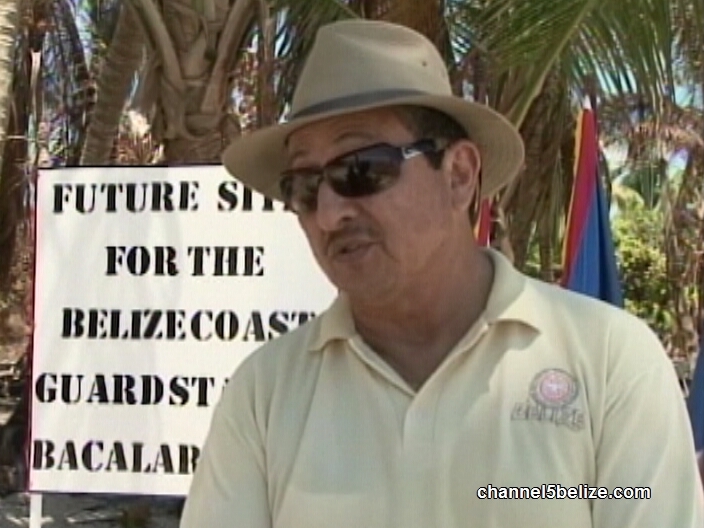 The strategic importance of their presence in Bacalar Chico as law enforcement is to provide stability for economic prosperity. 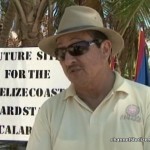 A contract has been signed with Mr. Victor Aldana to construct the base within four months. The design of the facility is to house 16 officers, it will include a 30ft lookout tower, and a vessel will be assigned to the location. 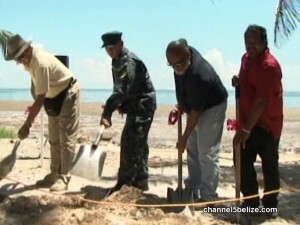 Present for the groundbreaking was Minister of National Security, Hon. 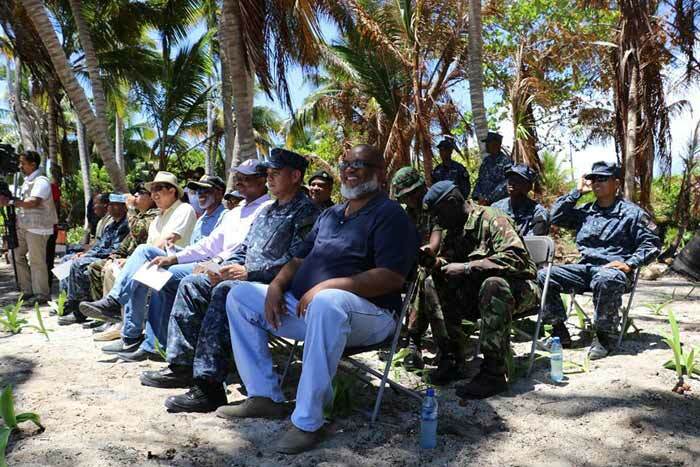 John Saldivar; Commandant of Belize Coast Guard, Admiral John Borland; Contractor, Mr.Victor Aldana; and Mayor of San Pedro Town, Mr. Daniel Guerrero, among other officials. 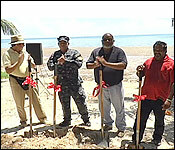 Ground was broken - but work is not scheduled to start until the end of September. After that it will take 5 to 6 months for completion. So many times on the news, we've told you about the drug gangs of San Pedro, and all the murders fueled by their rivalries. A lot of those rivalries stem from wet drops which the cartels throw in the waters north of the island for their Mexican counterparts to pick up. 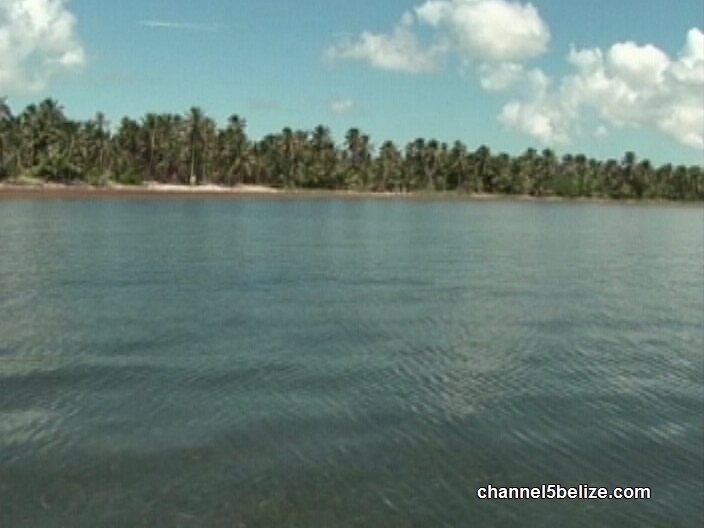 But, the sea has no borders and those wet drops do often float into Belizean waters - causing murderous violence to erupt in the battle for those drugs. And the border area of Northern Ambergris Caye is remote, as much as 20 miles north of San Pedro - and because of that it is also largely un-policed. 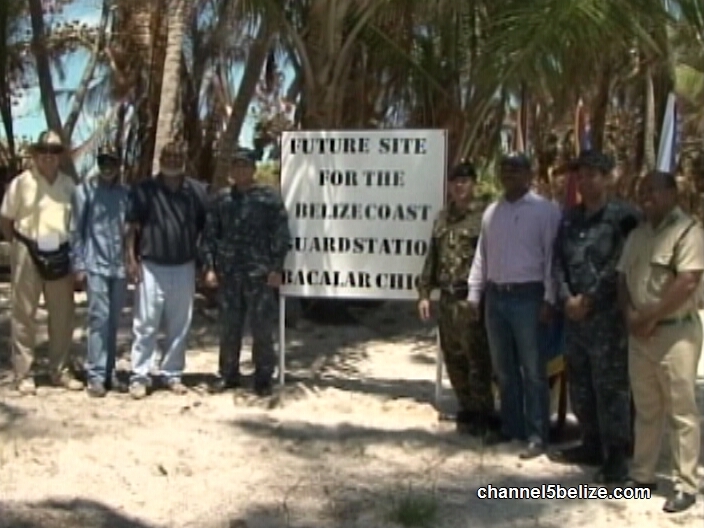 But now, the Coast Guard will erect a Patrol Base in Bacalar Chico. I went there today to find out more about it:.. The emerald blue waters off Northern Ambergris Caye are pristine and inviting. The rippling waves create for a calming effect. But the coast guard see beyond the beauty, they see the dangers of the deep blue sea. 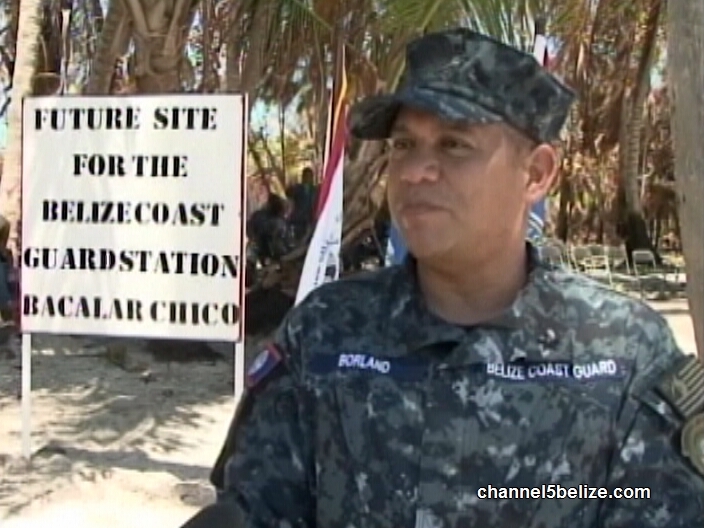 In July 2012, a BDF/Coast Guard patrol got a dose of how serious the threats are, when 4 heavily armed men who were camped out in Bacalar Chico, opened fire on them. That encounter is considered one of most dramatic law enforcement shootouts in history. The patrol killed 3 of the 4 men and they recovered a number of military grade weapons along with an assortment of tactical gear from the camps. 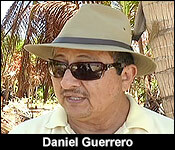 "The camps that existed in this area at the time were all connected to the main hub of the criminal element in San Pedro. So they their own little mini forward operating bases in this area that they supported through their logistics line by sea and by land. 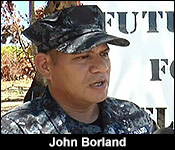 So teams would be out here operating for the hub of the criminal element and logistically sustained out here, conducted their narco-trafficking activities and then move back into San Pedro Town." 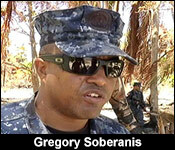 And the Coast Guard has been trying to disrupt the flow of the narcotics trade in the area, but it is no easy task. The crafty drug traffickers still find a way to keep the lucrative trade going. "The last 10 miles of Northern Ambergris has always been a troubled spot due to transnational organized criminal activity and the relationship with the local kingpins being a part of that organization. It's been hostile. There's been drug trafficking. There's been arms. There's been robberies. 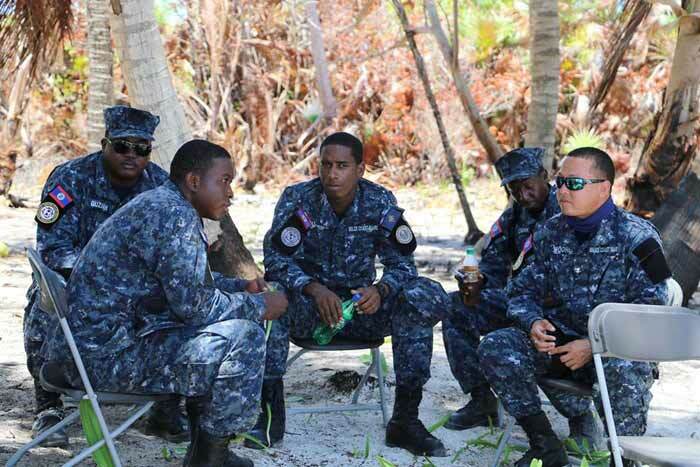 There's been murders and therefore the Coast Guard, a law enforcement unit is executing its law enforcement mandate saw the need to be out here permanently to regain control of this area. Just north of us in that direction is a place called "Banka Chinchurro" it's a huge flats that is often used for wet drops. The prevailing winds, tides and currents drift everything down to this same area here and this is what was driving a lot of the illegal activity in this area over the years where people are fighting over beach, fighting over turf - trying to gain control of what is drifting into the shores on Northern Ambergris." 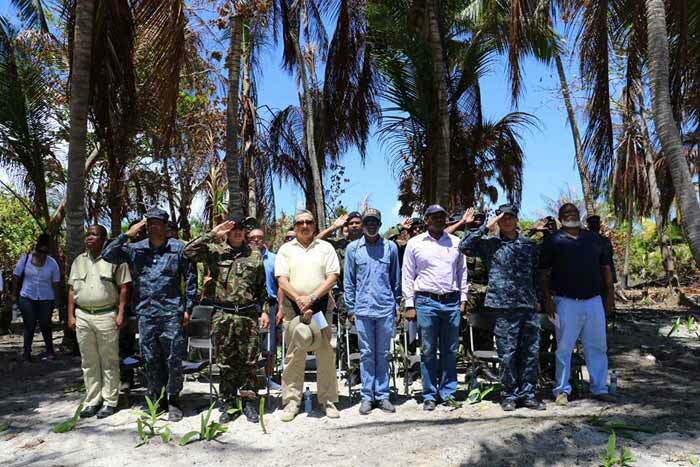 But beyond securing the open sea, this patrol base will also assist the authorities on San Pedro, which is a pressure point for drug trafficking. 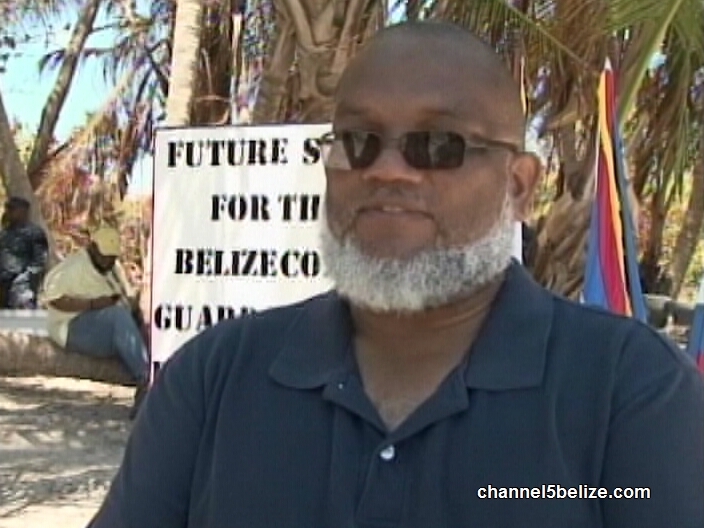 The island has seen countless violent killings fueled by this drug trade. 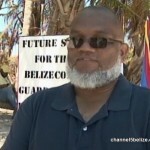 "I think it is a huge achievement for the government of Belize. It's good for San Pedro and I think for the entire country, because really and truly what happens here is the drug drift on the shores and we have the playadores and all that. So I think it's a big step to alleviate crime and it will be proactive also. 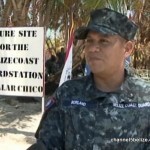 The Coast Guard has been doing an excellent job after those crime happened and they have really taken over the coastline and I am more than sure that with having a base, it will even get better for us and for them." The facility will house 16 officers including a 30 foot lookout tower, and a vessel.